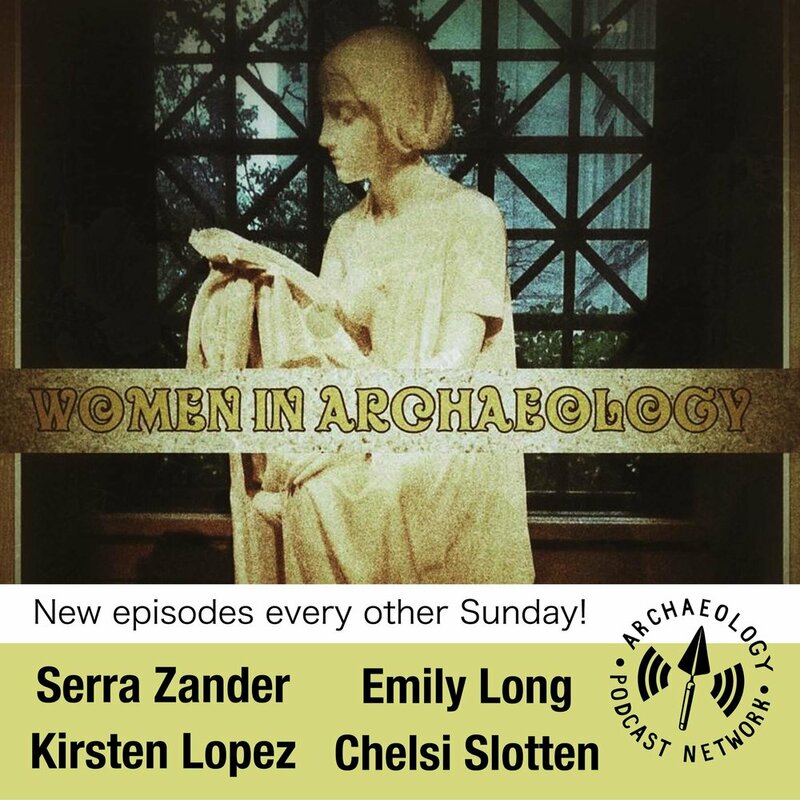 On this episode of the Women in Archaeology Podcast we are joined by Dr. Donna Yates to discuss trafficking of archaeological materials. We talk about whose looting, whose brokering, whose buying, and what you can do to help stop looting and trafficking. On this episode of the Women in Archaeology Podcast we will be discussing how to market yourself. We will discuss internet presence, using in person networking to your best advantage, and the importance of showing up! On this episode of the Women in Archaeology Podcast we will be revisiting the topic of sexual harassment. We will discuss new developments in the past year, the SAA panel from the last meeting, and resources for survivors. On today's episode we talk about a new book from Nomad Press by Anita Yasuda called, "Archaeology: Cool Women Who Dig". It's a book intended for children ages 9 through 12 and focuses on three dynamic women who are working in archaeology around the world.